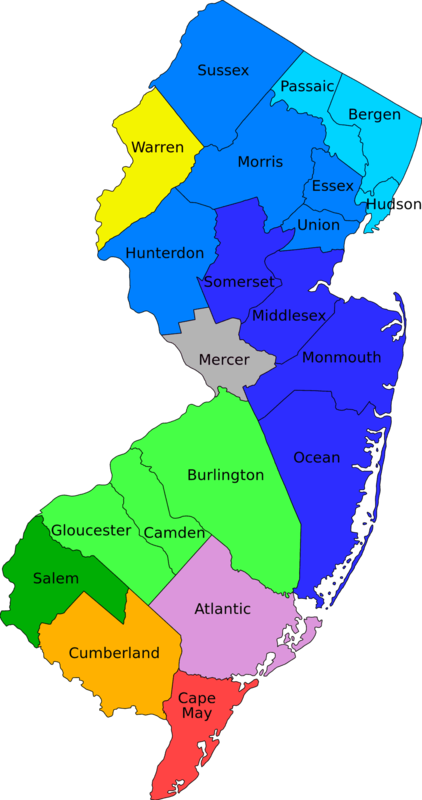 Home / Blog / New Jersey Foreclosure Defense / What is a foreclosure action in New Jersey? What is Redemption? What does Foreclosure in New Jersey really mean to you? 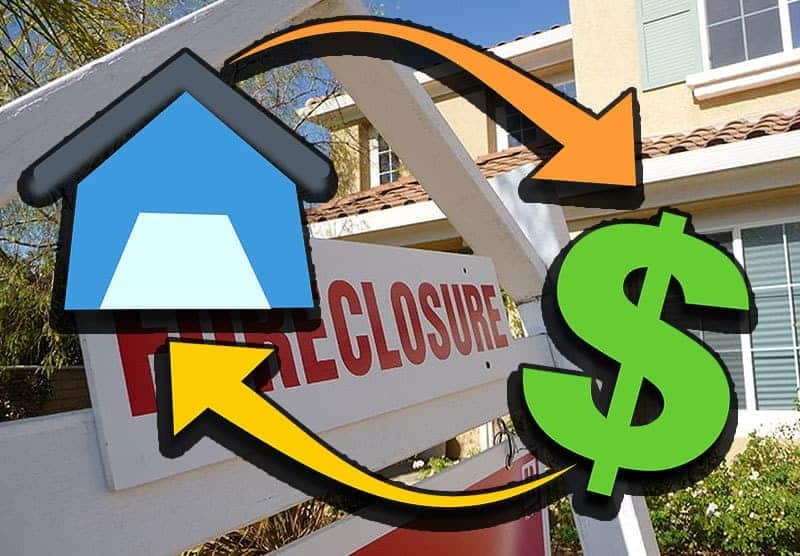 When you stop paying your mortgage, the bank can file a complaint to sell your home to satisfy the security note (mortgage) – that’s foreclosure. However, it goes a deeper than that. The entire purpose of bringing a foreclosure action is to terminate the equity of redemption of the borrower and all other parties. That’s a mouthful. The important part to understand is equity of redemption. 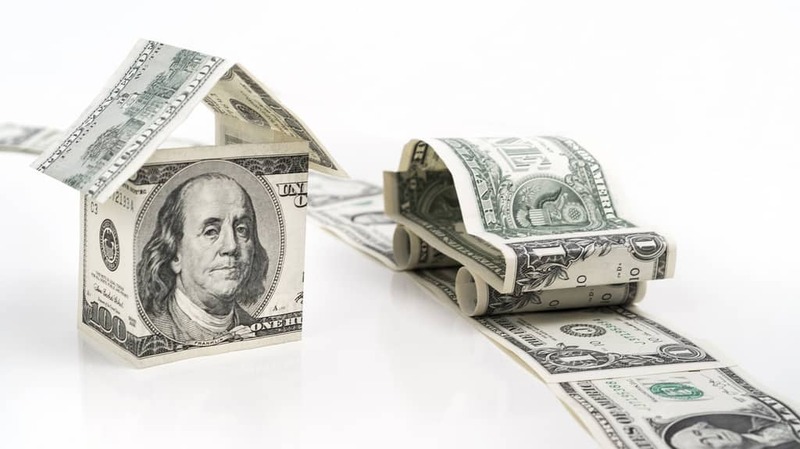 This is a right vested in the borrower or any subsequent holder of the borrower’s rights to bring forth the money owed on the mortgage to clear title (the mortgage lien). A person who leases on the property such as tenants and junior encumbrancers also have the right to redeem (this second class of persons must have an interest which is necessary to protect). How to get your foreclosed house back in New Jersey after it is sold at a Sheriff Auction. So how much exactly must one pay to redeem? It is the entire amount secured by the mortgage. This includes the principal, interest up to the redemption date, attorney fees, court costs, and expenses allowed by law. You can contact the bank or their attorney directly to get the exact number. A 1970 case called Hardyston National Bank v. Tartamella held that the borrower may exercise their right of redemption throughout the 10 day period following the foreclosure sale (a time frame set out under a different rule that allows objections to be made to a sale within 10 days). If a party files an objection to the sale, the right of redemption is extended up and until the date that the objections are resolved by the judge. If a client chooses to redeem, the mortgagor should tender the full judgement amount with all costs and fees with a motion on to all parties (including the sheriff). This motion must set aside the sale and stop the sheriff from delivering the deed to the purchaser. 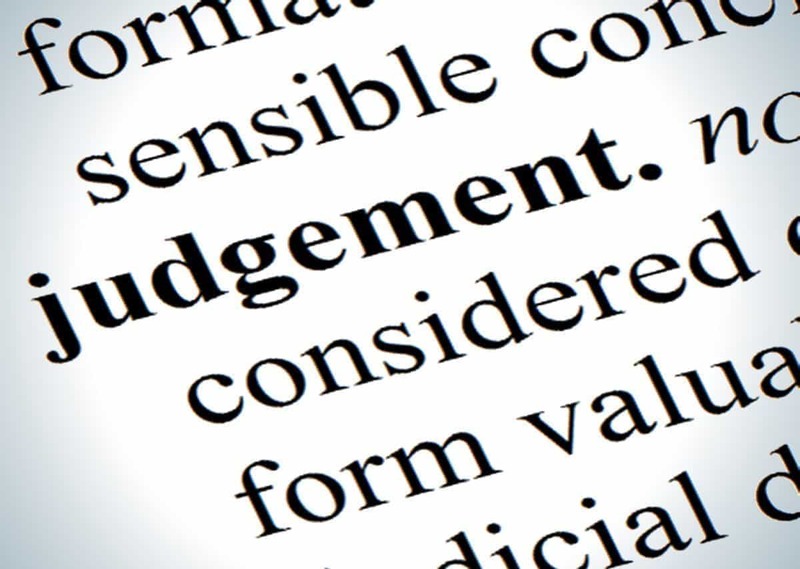 The order should include a command to issue a satisfaction of judgement upon the receipt of the funds. If you are in foreclosure, our foreclosure defense attorney’s are available on call to provide you a free consultation for New York foreclosure and New Jersey foreclosure cases. 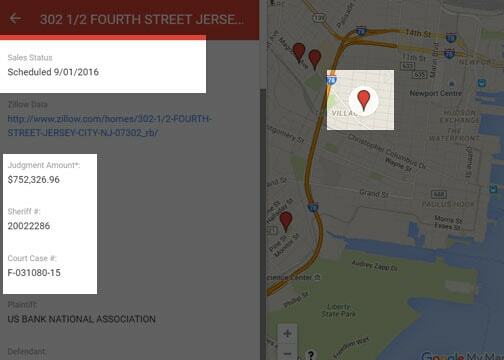 Our offices are located in Jersey City and New York City.